July 2017 – Have You Seen This One? #26 is our One Year Anniversary episode! Episode #26 is here, and it marks our one year anniversary! Yes, believe it or not, this insanity has been going on for an entire year! And still no bloodshed or emergency room visits! 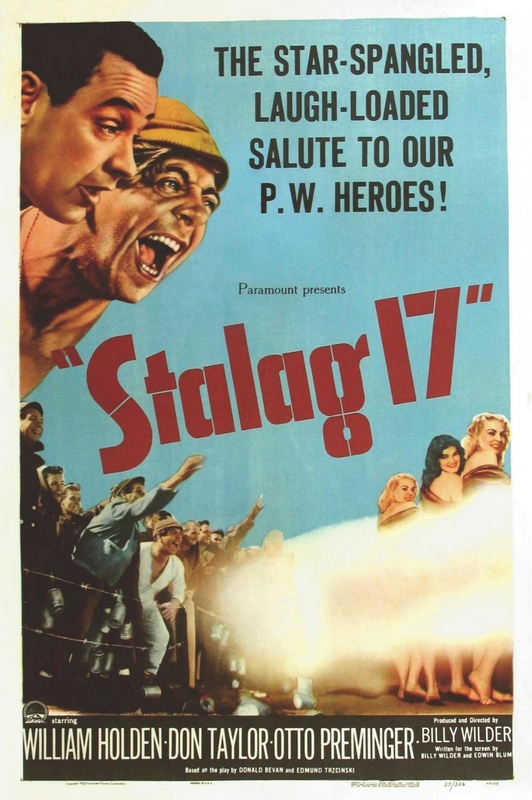 Our first film is Paul’s choice, the POW camp film Stalag 17, a 1953 gem by acclaimed director Billy Wilder. I had heard great things about this one, but somehow never saw it…until now! 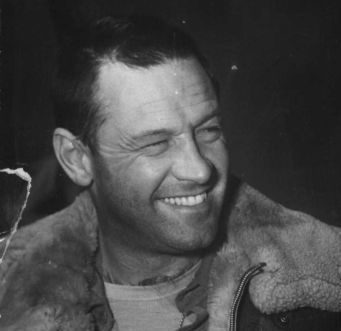 “Stalag 17” star William Holden, 1953, at the height of his hotness (thank you, Paul). 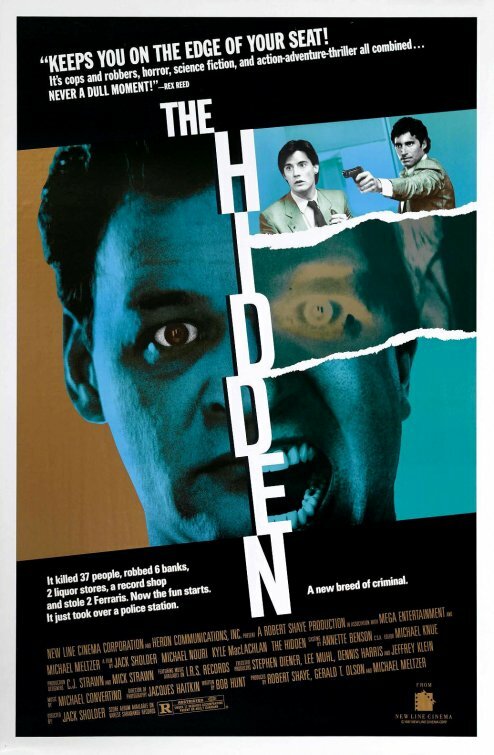 My choice this time around was the 1987 scifi film The Hidden, starring Twin Peak‘s Kyle Maclachlan and Flashdance‘s Michael Nouri. 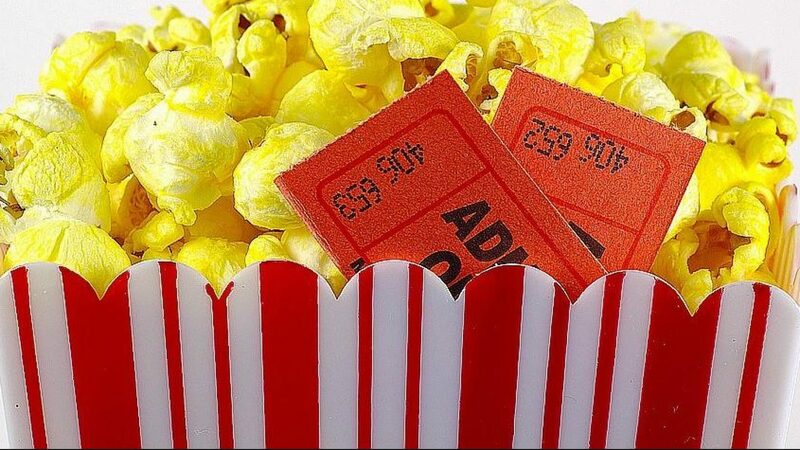 Later, we each divulge which films were our tip-top tortures and treasures, I give Paul a quiz about films we have covered, and (of course) we announce which films are up for discussion for episode #27. We had a really, really good time recording this one. Paul even brought some bubbly (sparkling water) and, since it is our anniversary, I gave Paul jewelry (a Ring Pop, to be exact…strawberry). This is a party you won’t want to miss! We’re back with #25, friends! 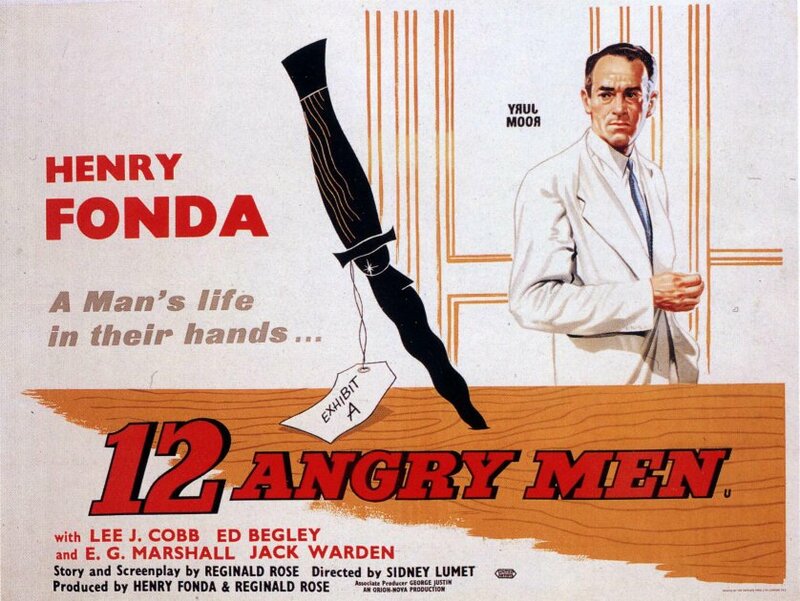 We’ve got two very different movies to talk about this time around (isn’t that the HYSTO way?). 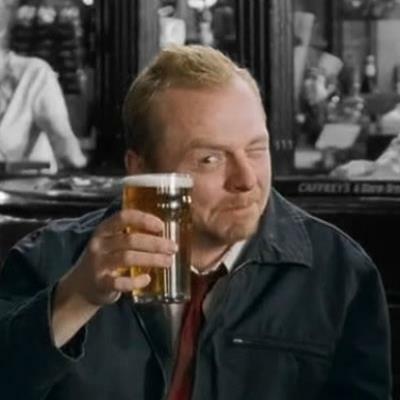 Our first victim is the 2004 hit Shaun of the Dead, starring the amazing Simon Pegg. I mean it. The man is amazing. 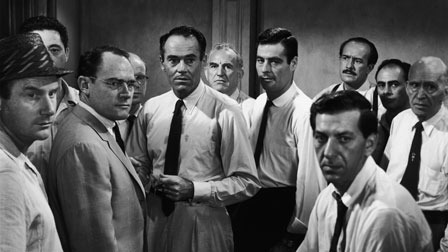 After that we switch gears IN A BIG WAY when we discuss 12 Angry Men starring acting legend Henry Fonda and a cast of heavy hitters. How have I never seen this movie? Well, now’s my chance. We also have Paul Park Figures this time around,what we’re enjoying right now, and we both share our five favorite movie watching moments. We had so much fun making this one. #24 is a classic HYSTO episode – but is there movie torture? 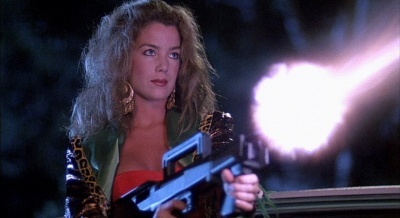 Hello HYSTO-philes! Episode #24 is here, and it’s classic HYSTO all the way! 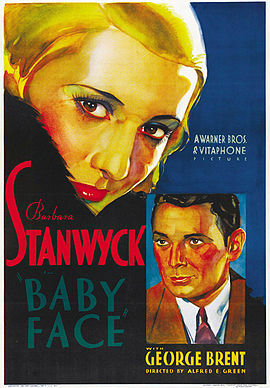 This time around I make Paul watch the 1933 film Baby Face starring Barbara Stanwyck in one of her finest pre-code roles. 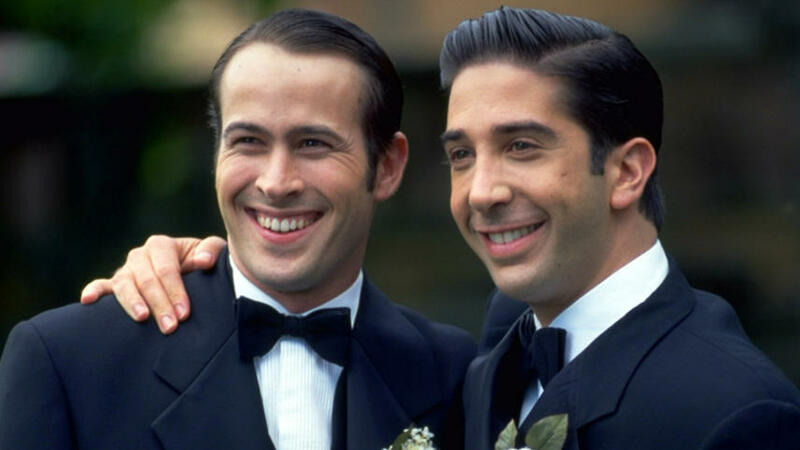 Paul’s choice for me this time around is 1998’s Kissing A Fool, starring Brandon Lee (Chasing Amy) and David Schwimmer of Friends fame. We also talk about what we’re watching lately and, of course, what we are making each other watch for next time in episode #25. Did we choose treasure or torture films for each other? Join us to find out!